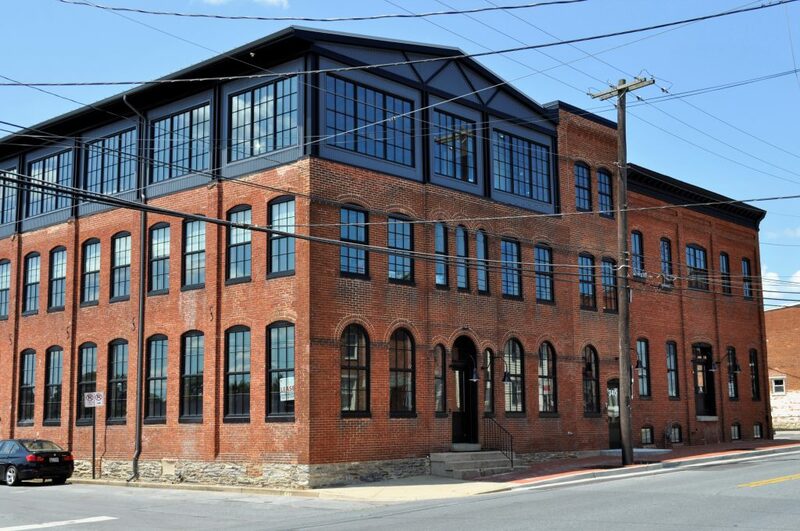 Union Mills - Waynesboro Construction Company, Inc. 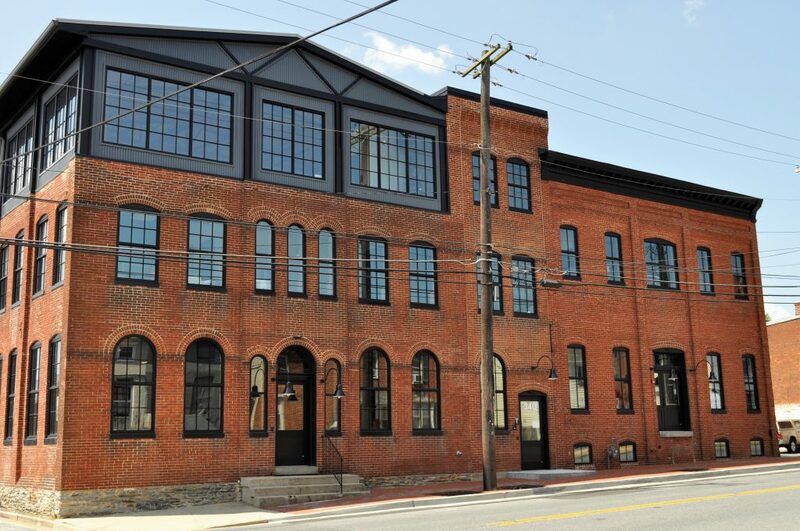 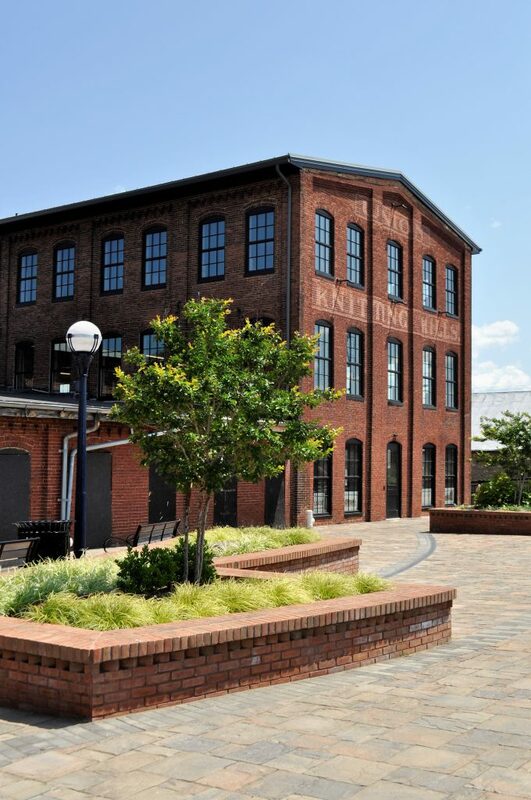 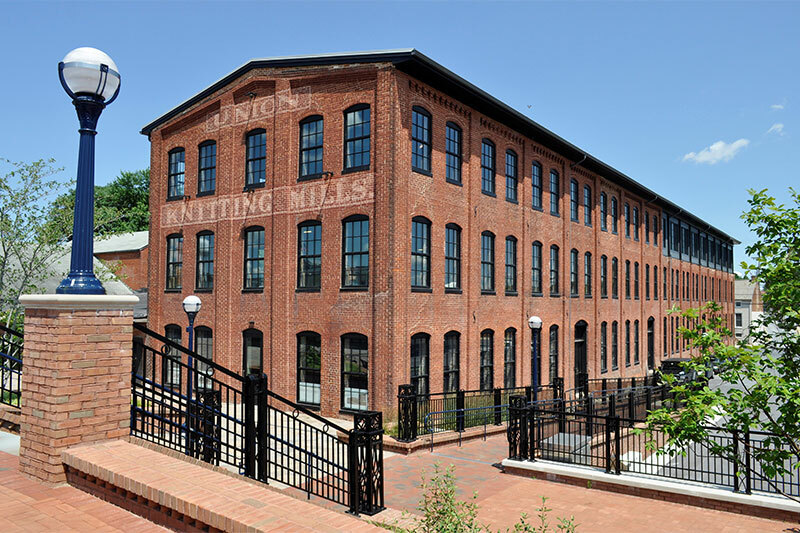 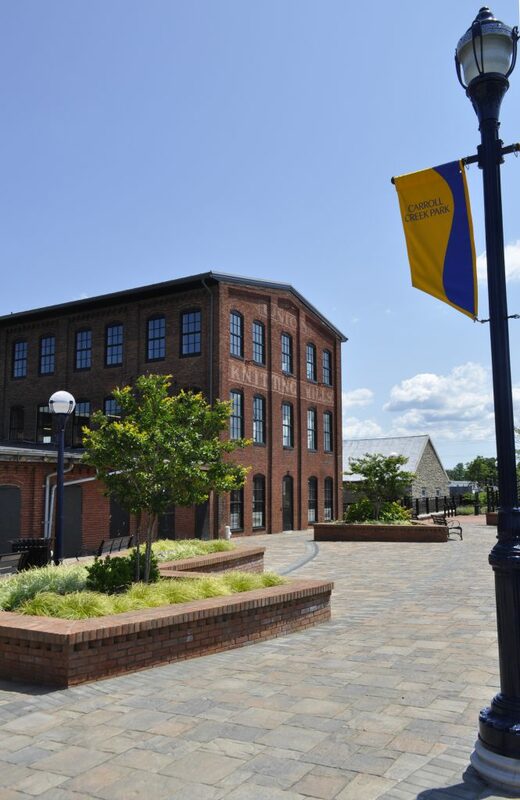 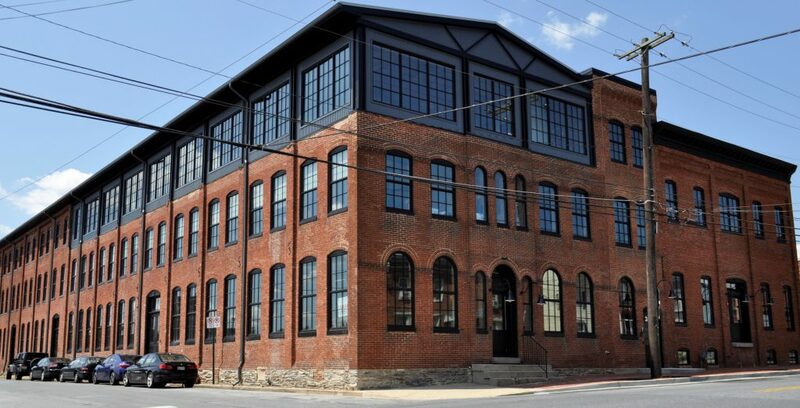 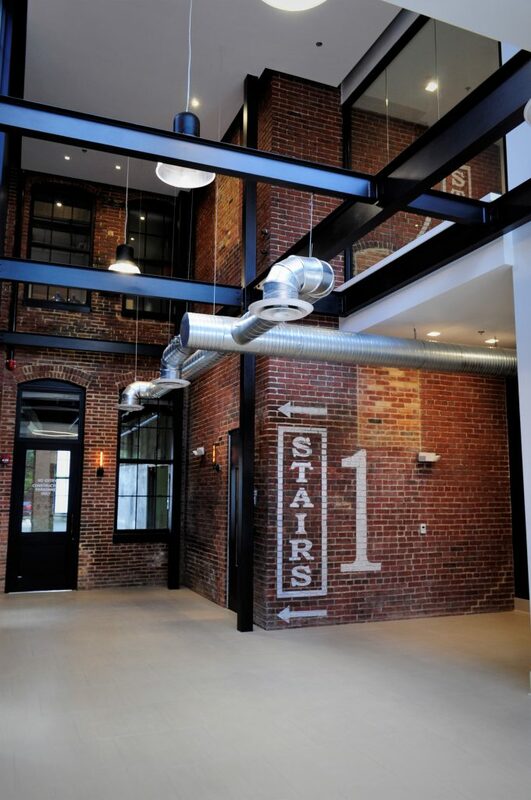 The Union Mills Hosiery building was originally constructed in the late 1800’s. 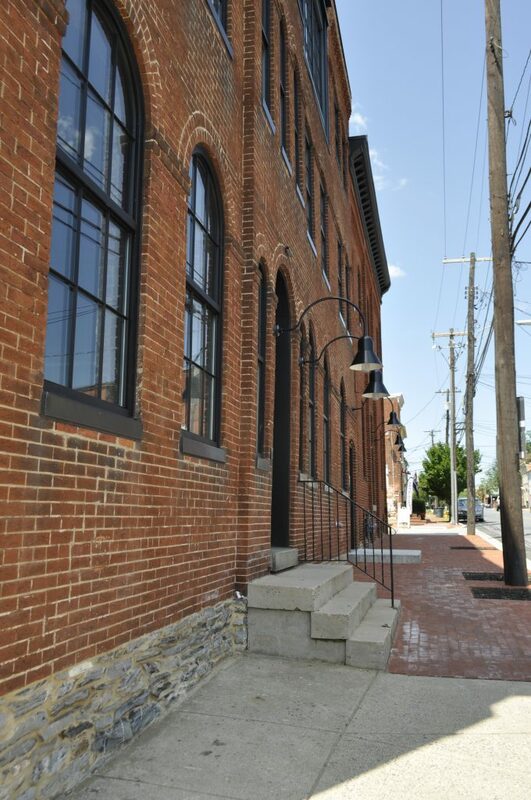 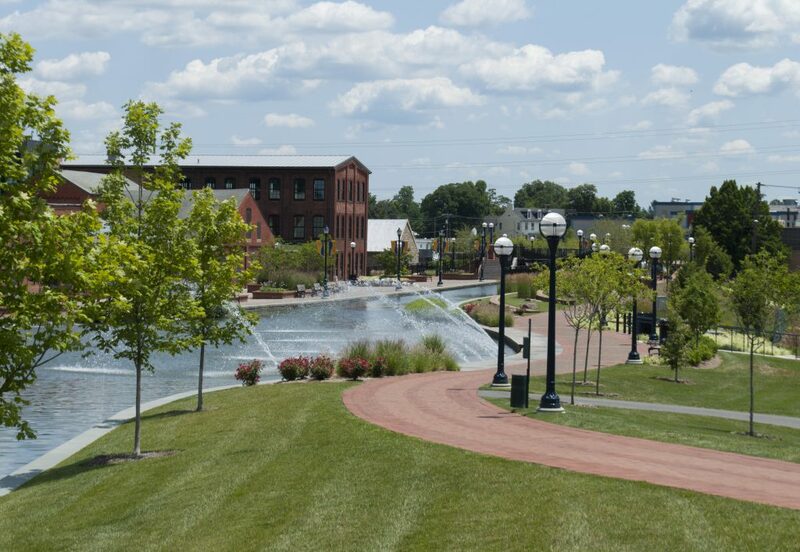 Despite many years of neglect, Waynesboro Construction was brought on as an early team member to stabilize, restore, renovate and modernize its structure and historically significant features. 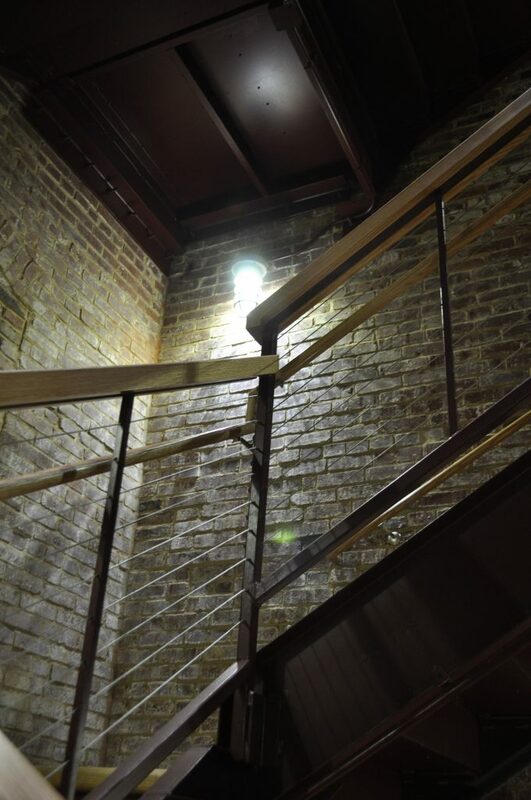 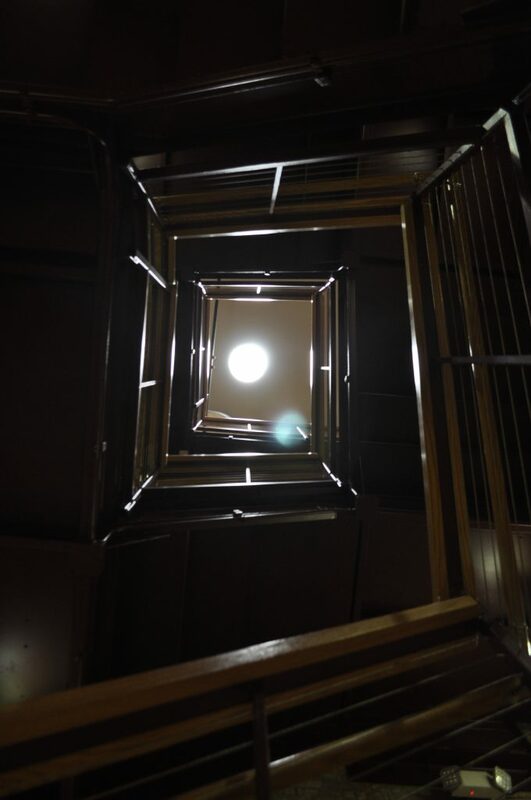 This included extensive foundation reconstruction; wall, floor and roof stabilization and insulation for energy efficiency, and the addition of a new elevator core with Lobbies, fire stairs and public restrooms. 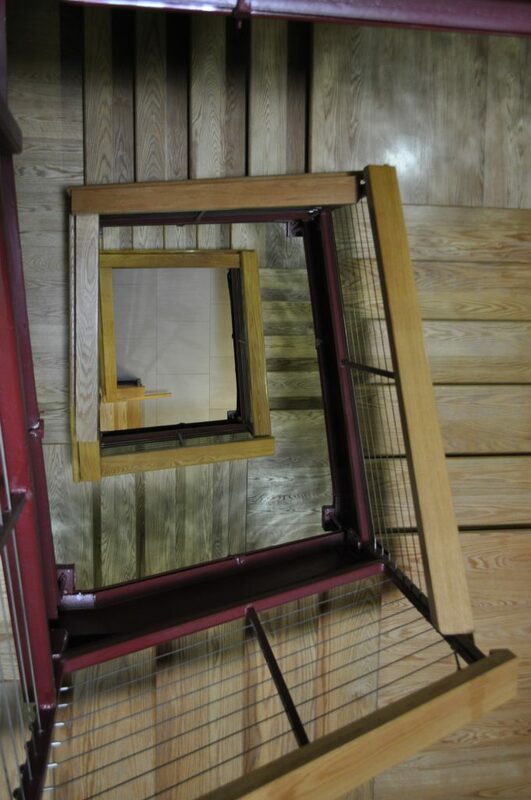 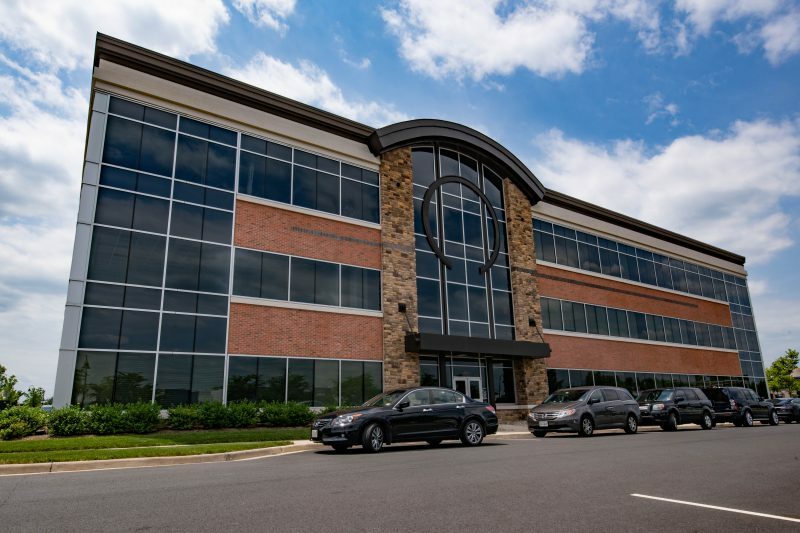 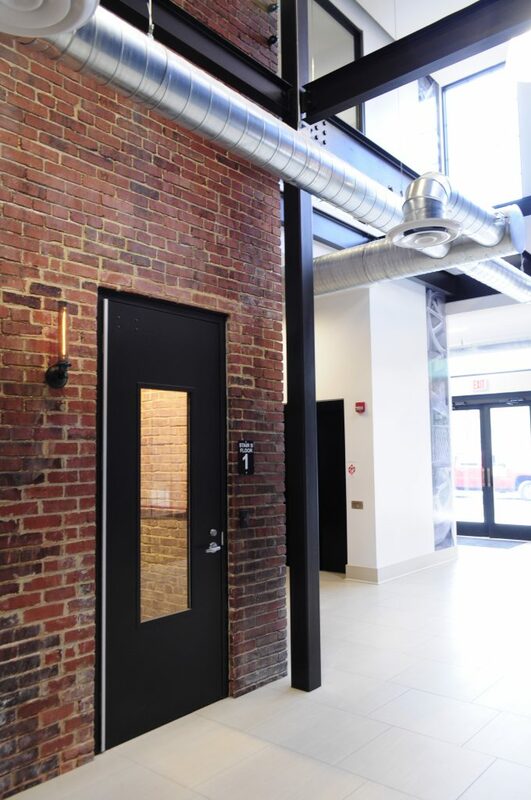 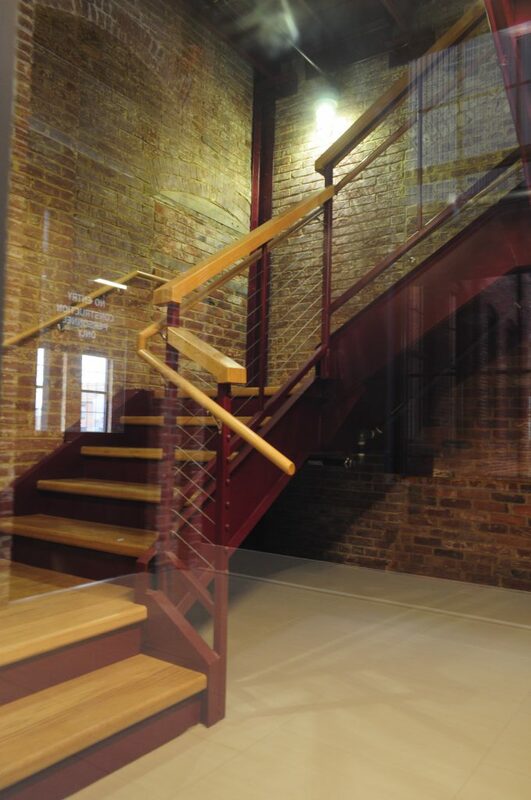 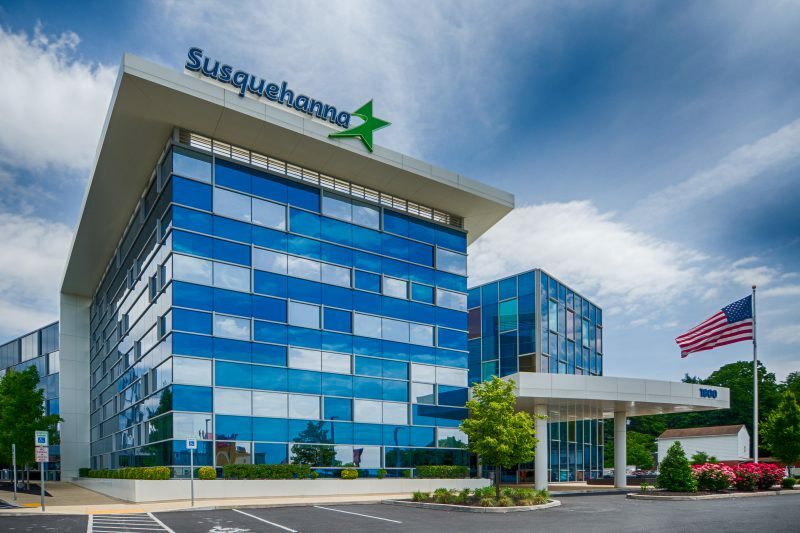 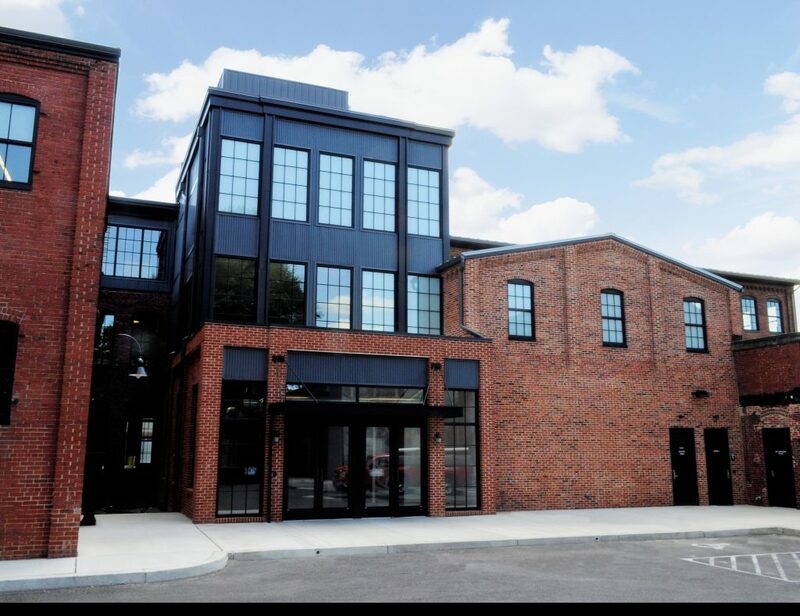 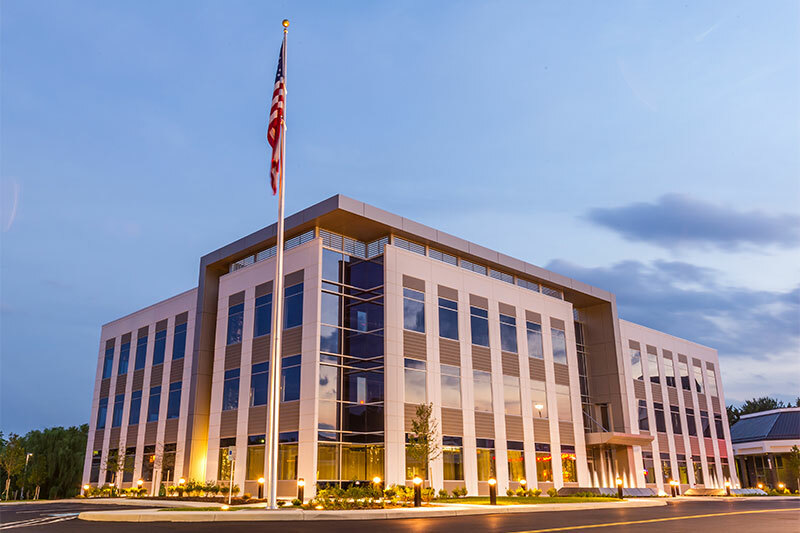 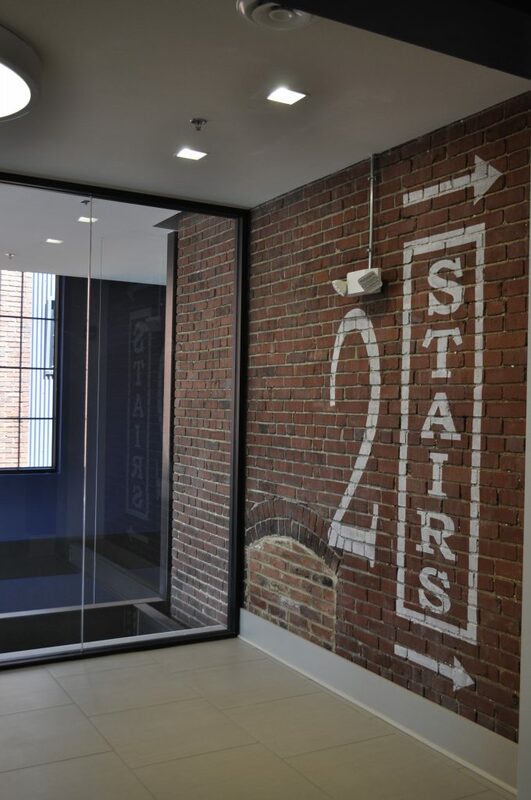 The scope of work also included a glass and steel expansion of the third floor of the building, replacing a section previously condemned and demolished.